workings of our bodies empowering us with increased capabilities. 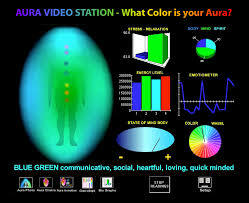 Each of us has a sensitive network of electrical potentials moving along the surface of our body. Collecting electrical activity from a sensor, biofeedback is the resulting information providing valuable physiological feedback.